Whether you’re a rambler, hiker, climber, or just a simple dog walker, finding the right pair of specs for wearing comfortably everyday is important. Active women need glasses that can live up to their busy lifestyle. If you’re constantly on the go, quality and performance will often trump style (although we shouldn’t have to sacrifice, right?). Being ‘active’ is a lifestyle choice that comes in many different forms. It’s not just athletes, runners and pro cyclists who need special specs to keep them on track with their training; everyday people need high performing glasses too. Busy mums who juggle school runs and dog walking, country folk who love a ramble in the woods, explorers who are always on the move, or nature spotters who prefer to spend their time out in the wilderness. 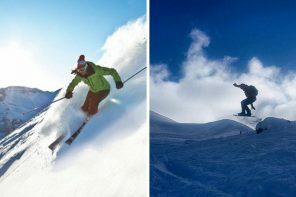 For all of these everyday outdoor activities, features such as lightweight design, flexibility, a comfortable nose bridge, good fit and durability all become essential. If you love to spend your time in the great outdoors, finding the right pair of frames can make your life so much easier. 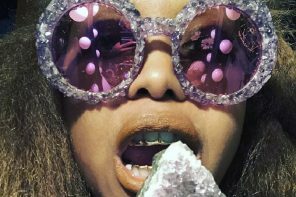 After all, who wants glasses that fall down your face mid-hike? Or specs that start to nip at your temples after a few hours of mountain trekking? Comfort, quality, performance and style are important factors when choosing prescription eyewear. Here are the top 10 glasses for the outdoors that combine all of those qualities! These stylish frames from our budget collection are first on the list because of their amazing affordability. 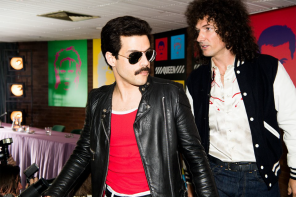 At just £15.00 with free lenses (single vision) and coatings, they’re a steal. But more importantly, these specs are designed for all day comfort. The spring hinge ensures the perfect fit and they’re super lightweight. 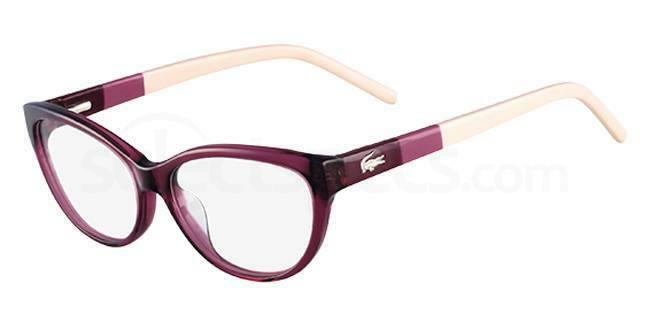 Chic and sporty, these Lacoste glasses combine lightweight plastic for superb comfort. 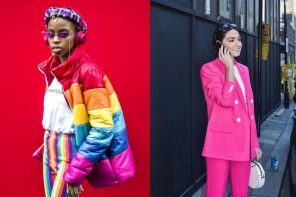 Bright colour blocking adds an injection of fun into your outdoor wardrobe. 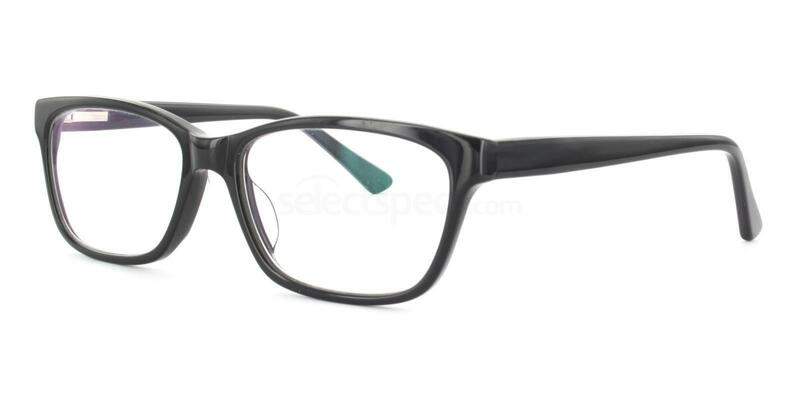 And with a spring hinge design, these frames promise a great fit without painful temples. 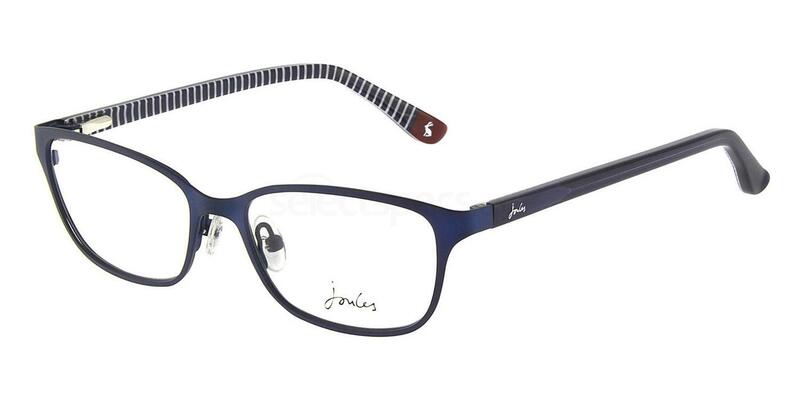 Outdoor and country fashion brand, Joules, have created a beautiful eyewear range. Made for active women who hate to trade in fashion for comfort. 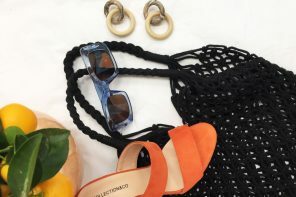 The Joules ELLA glasses are totally Parisian chic, inspired by the French Breton and featuring a sophisticated navy that goes with everything in your wardrobe. 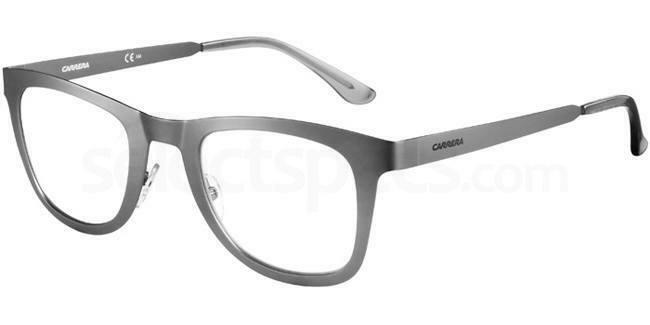 The ultra-thin frame and arm design also promises comfy all day wear. The new Barbour eyewear collection encapsulates the brand’s original principles of quality and attention to detail. Specially designed to withstand the elements. 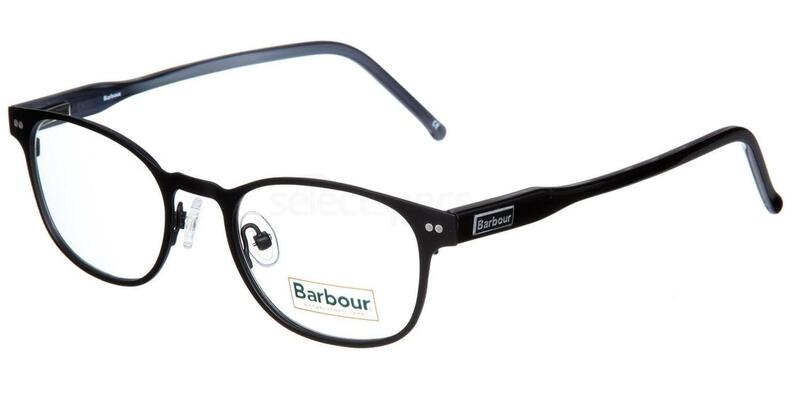 So if you’re looking for hardwearing frames that will last, these Barbour B005 glasses are perfect. Simple, stylish, lightweight, comfortable to wear and totally durable at the same time. 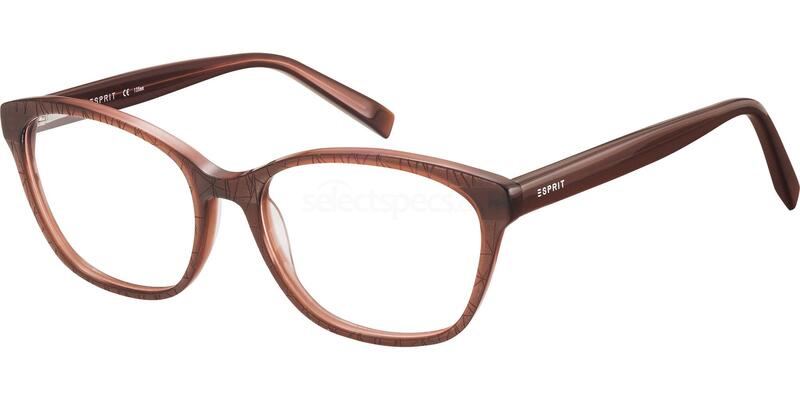 For glasses that are versatile for just about everything in life, it has to be an elegantly designed frame like the Esprit ET17509. These beautiful slimline specs feature a chic full rim; the colour choice is timeless, the pattern on the frame front adds individuality, and the elegant branding adds a sporty luxe touch. A spring hinge means perfect comfort, whilst the sophisticated silhouette means you can wear them with day or evening attire. 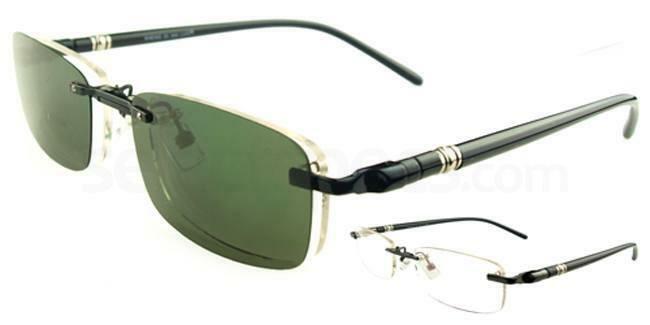 These unisex glasses from Carrera are extremely versatile. The durable metal makes them ideal for active people. A contemporary matte finish makes them a great fashion find. Boasting a spring hinge for comfort, adjustable nose pads and a lightweight feel. 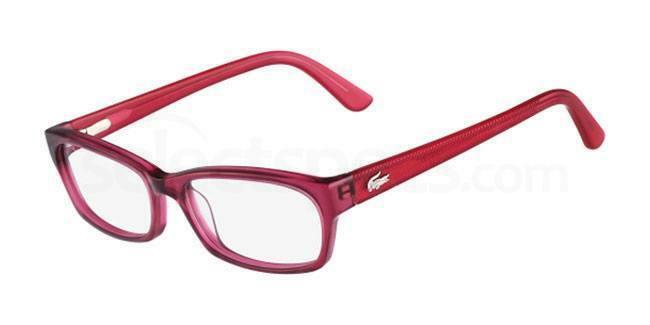 If you want bold, standout style, these sporty yet stylish Lacoste glasses are a great design to add to your eyewear collection this season. Not designed for wallflowers, these frames are flirtatiously confident; making them suitable for everything from country walks to the office. Oh, and of course, they are super comfy and have a flexible hinge design. If you spend a lot of time outdoors in the summer months, these Vista S9092 glasses with magnetic polarised clip on sunglasses are a must-have. Have instant sunglasses without having to switch your frames. The clip-on lenses come free with the glasses and are super easy to use. 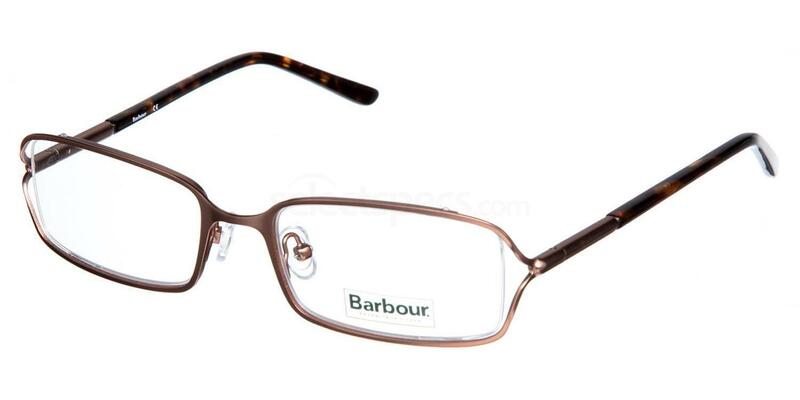 Another fantastic design from Barbour, one that promises outstanding durability as well as a great fit for your face. This frame is seriously stylish and is made from high quality, lightweight materials to last and last. 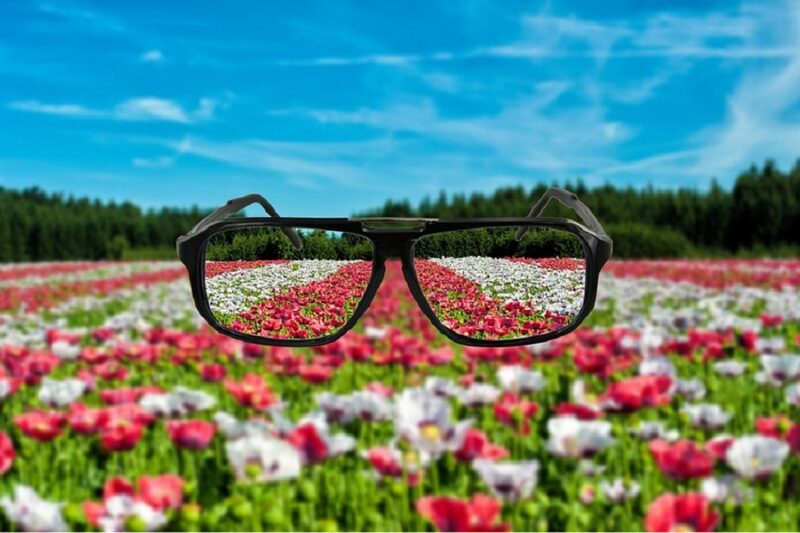 And with a choice of 2 lens / arm sizes, you can shop for your perfect fit without worry. 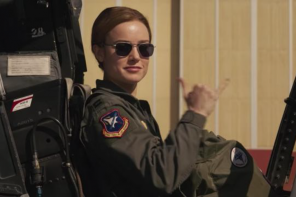 The VALIDATE glasses from Oakley are designed to be as hard as nails. Durability is important when you’re always out and about, so these specs are suitable for anyone who leads an active lifestyle. 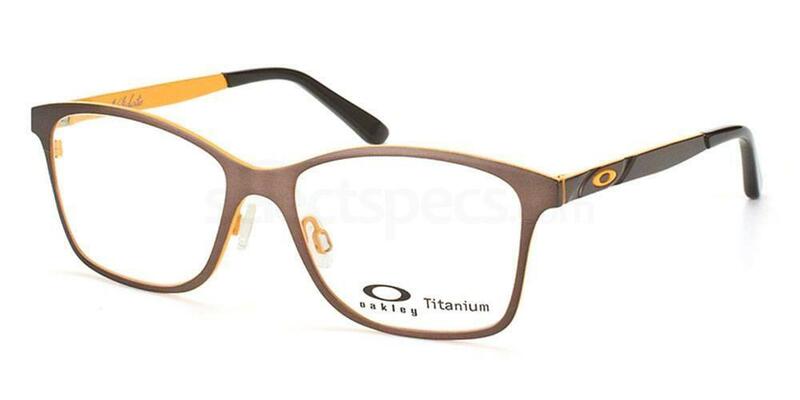 Made from titanium which is a lustrous transition metal, this frame is low in density and high in strength. As light as a feather yet pretty infallible.